Beach and surf spots are in walking distance. 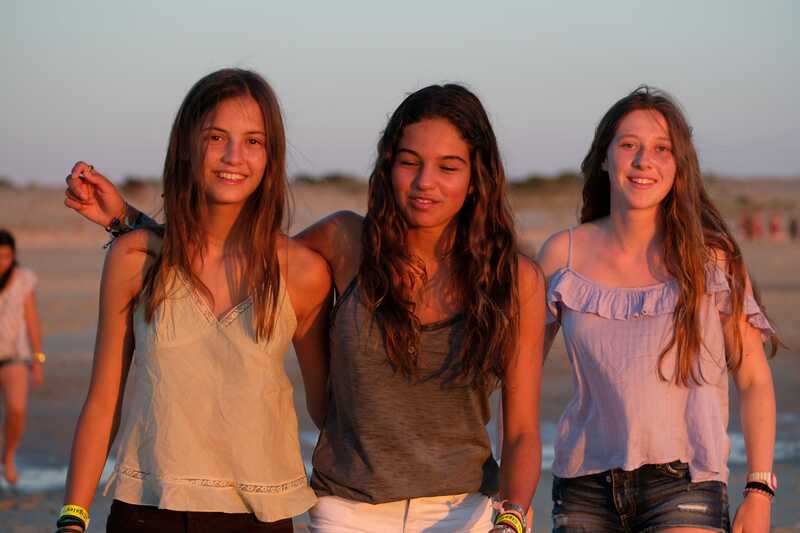 Our Junior Surf Camps in Spain and in France are mostly for teenagers aged 14 to 17. We know that young people learn in a different way than adults. After all, they spend most of their time learning, be it at school, at home or through their social interactions. While kids are intuitive and take direction eagerly, adults are more apprehensive and often require more practice to learn something new. That’s why it takes longer for adults than for children: adults usually learn step by step and take time to get used to the new skill. Kids on the other hand, they leap fearlessly and learn quickly by trying new things and are fuelled by the excitement of success! We believe the sooner you start certain kinds of sports, the bigger the chance of success. And this goes for surfing as well! No matter if you’ve never stood on a surfboard before or you’ve already caught plenty of waves in your life: Planet Surf Camps is exactly the right place for you! Our Junior Surf camps in San Vicente de la Barquera in Spain or our camp in Moliets, France are the perfect place to start your surfing adventure! 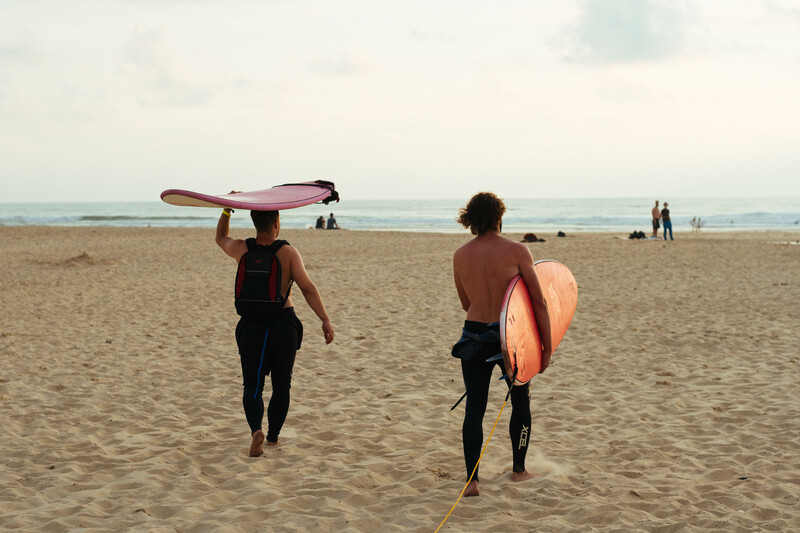 You will learn to surf alongside other teens, or if you’ve surfed before, we’ll work on improving your skills. You can have an unforgettable week with other young surfers, work on your surfing skills and in your free time – get your competitive spirit show by playing soccer, basketball, ping-pong or skateboarding! The Junior Surf Camps are a pretty special place, where we teach surfing in the most fun ways possible. We are not a regular youth trip organizer, but we are the first European travel agency, which specialises in surfing. 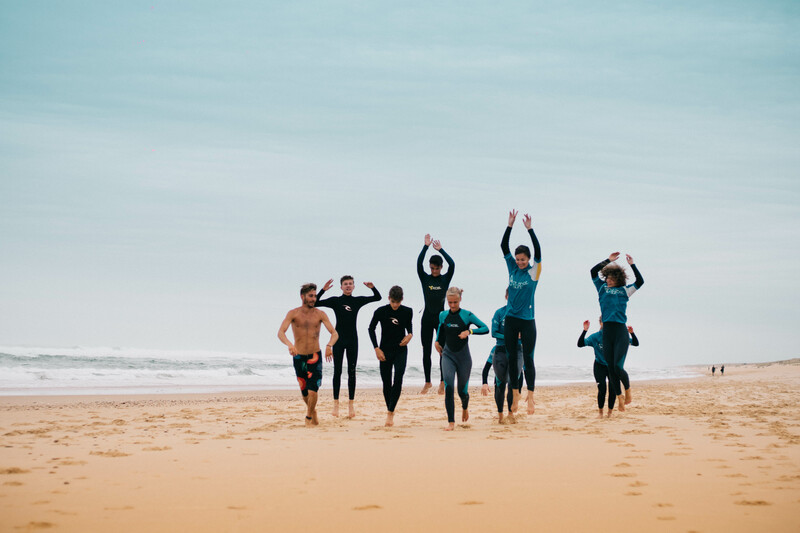 This means that we prioritise surfing above other activities and we ensure the quality of teaching with carefully chosen surf instructors, safe surf spots and a combination of theoretical and practical lessons. For many years we’ve successfully run our camps in France, Spain and on the Canary Islands. We came up with the idea for Junior Surf Camps, because we wanted to offer high quality surf lessons for every age group. That’s why we decided to open our first junior camp in Spain in summer 2013 and then proceeded to open our second junior camp in France in summer 2014. 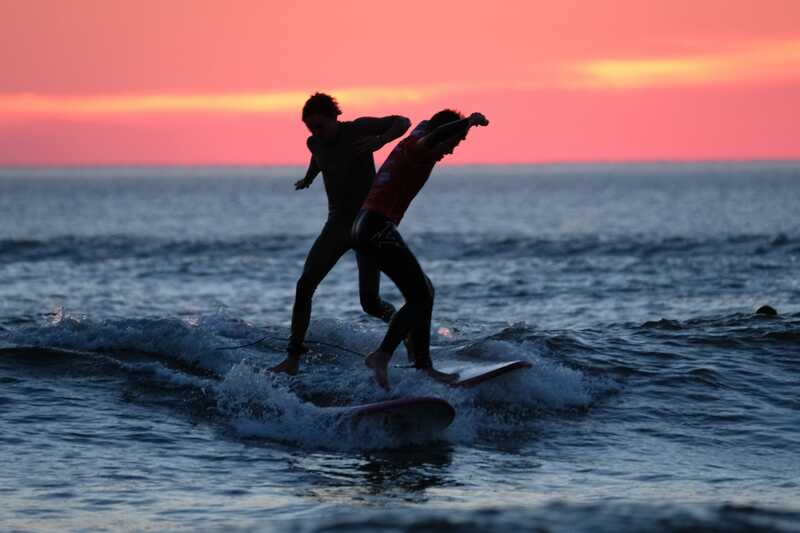 In our opinion, besides surfing, these camps inspire teenagers’ consciousness for nature and the environment as we insist on eco-friendly behaviour at the camps. 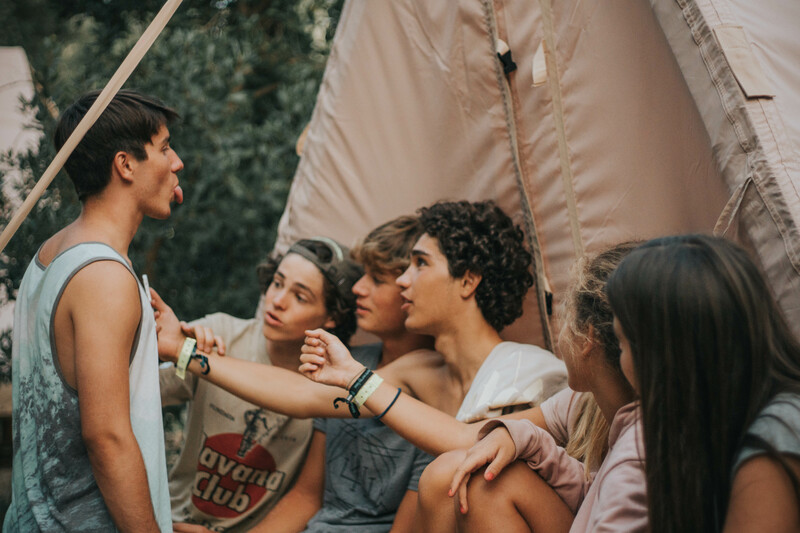 They also teach language skills and open-mindedness, because of the internationality of the guests at camp, which is a big part of the surf lifestyle. At Planet Surf Camps we want to pass on the love and passion for the sport and all the values that come along with it. We hope to welcome you soon in our Junior Surf Camps! 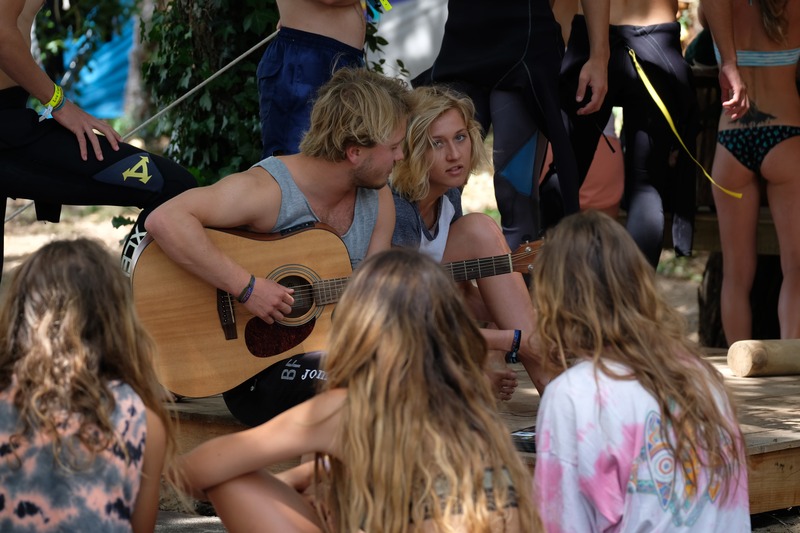 Click here for our Junior Surf Camp France and Junior Surf Camp Spain!